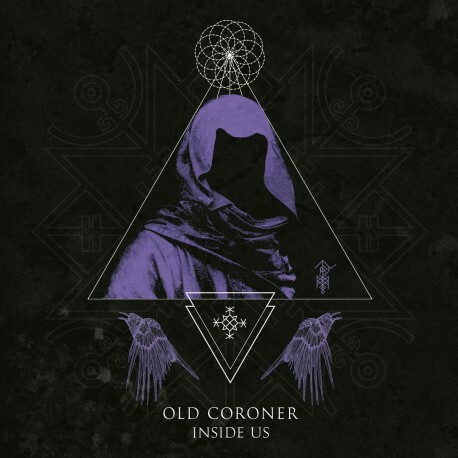 Terrific 12¨ purple vinyl and as Waste Editions crew are really into emotive and personal sounds ,on this occasion this new release "Inside us " by Old Coroner can´t be otherwise. 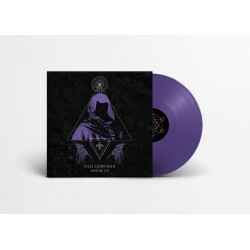 We can´t talk about a trend since the producer from Barcelona Victor Safont ,who is the man behind this project ,started producing synthwave music in 2003. Yes siree! Strength beats ,dark textures and touching Artwork by George Gold Design.